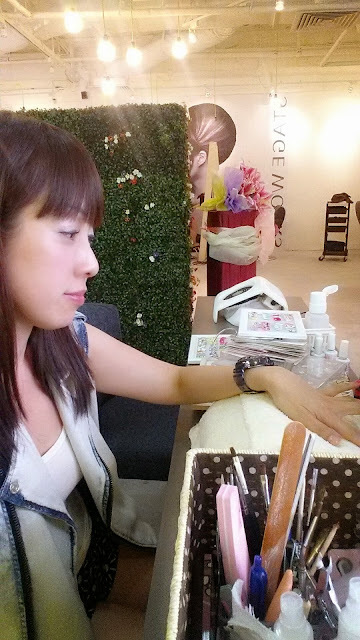 Hair and nails are truly the reflection of oneself. 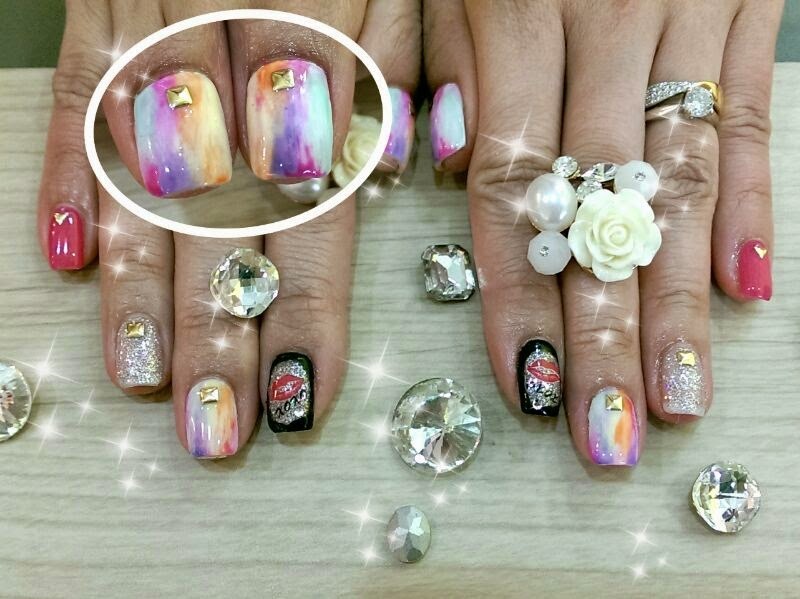 The colour of dye for hair and the choice of nail art designs, depicts your own individual personality. 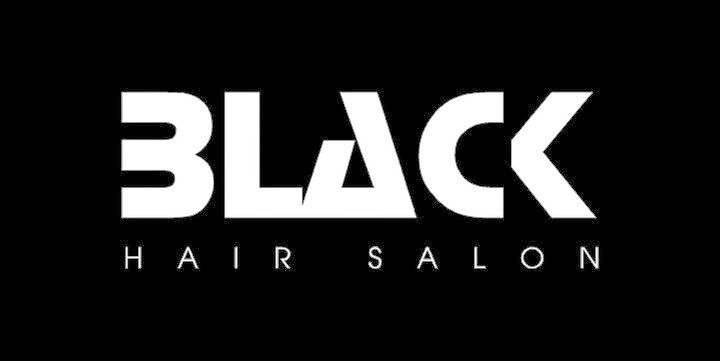 With perfect hair and nails, we can simply get away with anything. 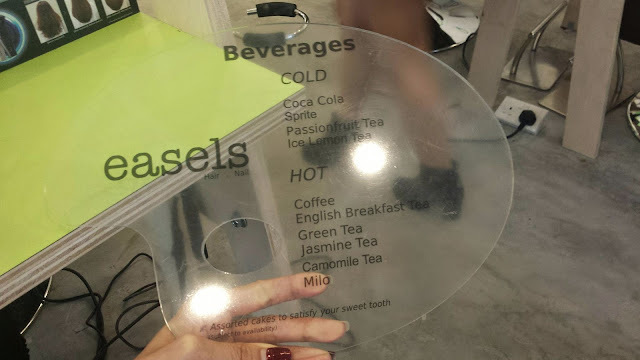 Was delighted to be invited to Easels to experience their range of services. 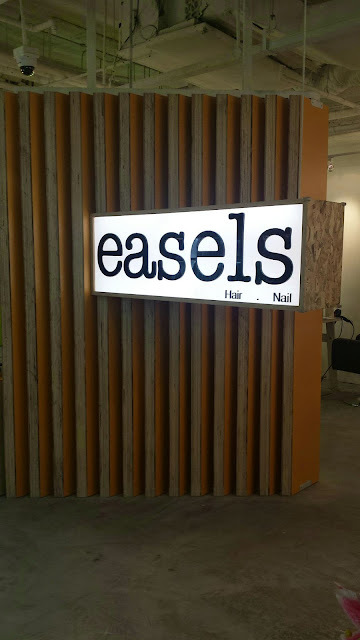 Easels is a multi-conceptual pampering place providing hair, nails and professional makeup services, which was just opened in July 2014. Whether it is just a routine hair or nail overhaul or it's going for an important function, Easels has the perfect solution for you. 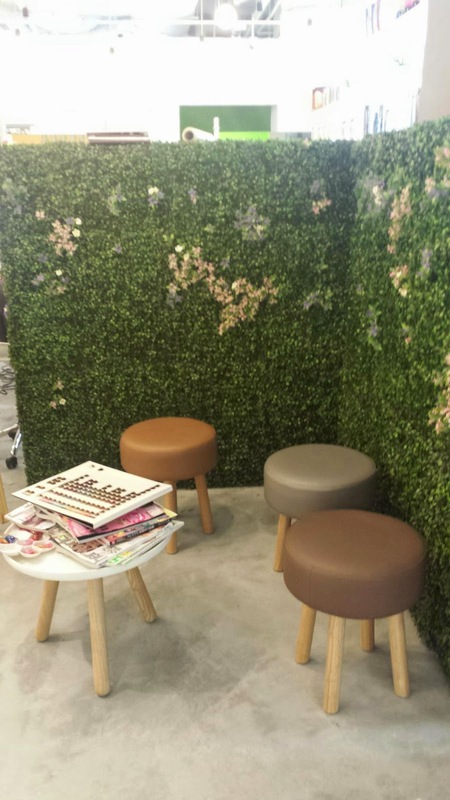 A cosy area to relax over hair magazines while waiting for your stylist. Hungry or thirsty? Choose from the range of hot/cold beverages from the quirky menu. Cakes supplied from The Dispensary Cafe are served here. No worries about doing your hair/nails in hunger. You are well-taken care here in Easels. I chose to do my nails for today. Time to give my nails a new set of colour and design. Rita, the Manager for Nail Services suggested Hard Gel manicure. Why? As explained by Rita, Hard Gel has a layer of protection above your nails. 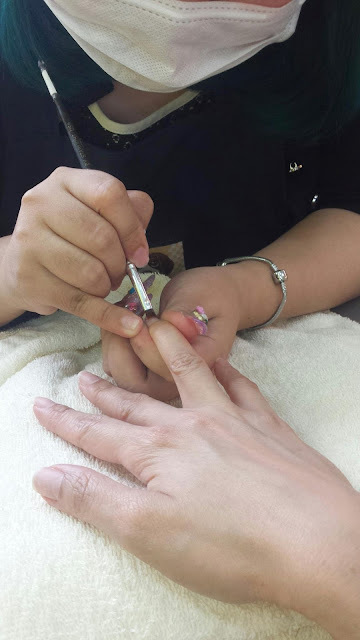 Hence during removal, less harm will be done to your nails. Nails will not feel brittle and less likely to crack. 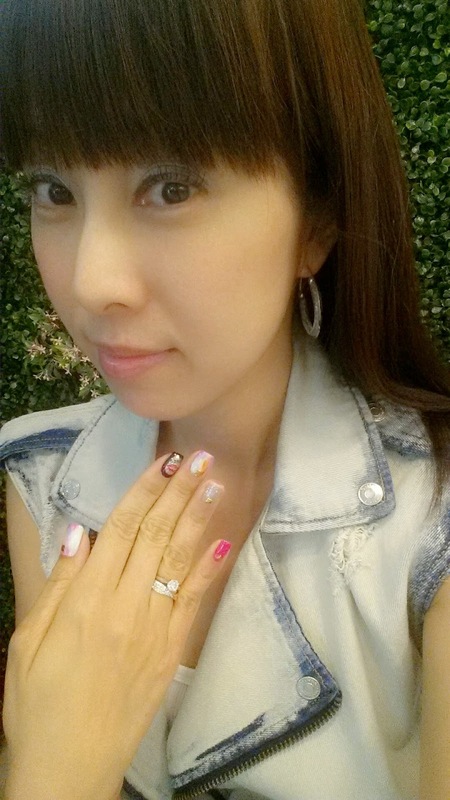 With Hard Gel, you can choose from a wider variety of nail art designs. Currently Easels is having an Opening Special till 31st August 2014. For a set of Hard Gel Manicure with Nail Art and Soak Off, it is only at $88!